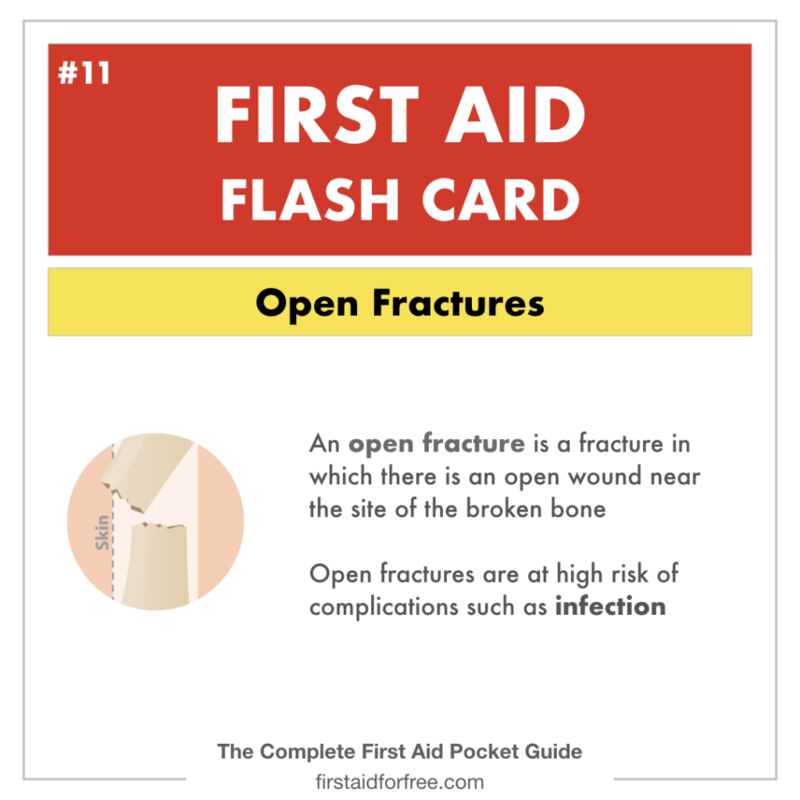 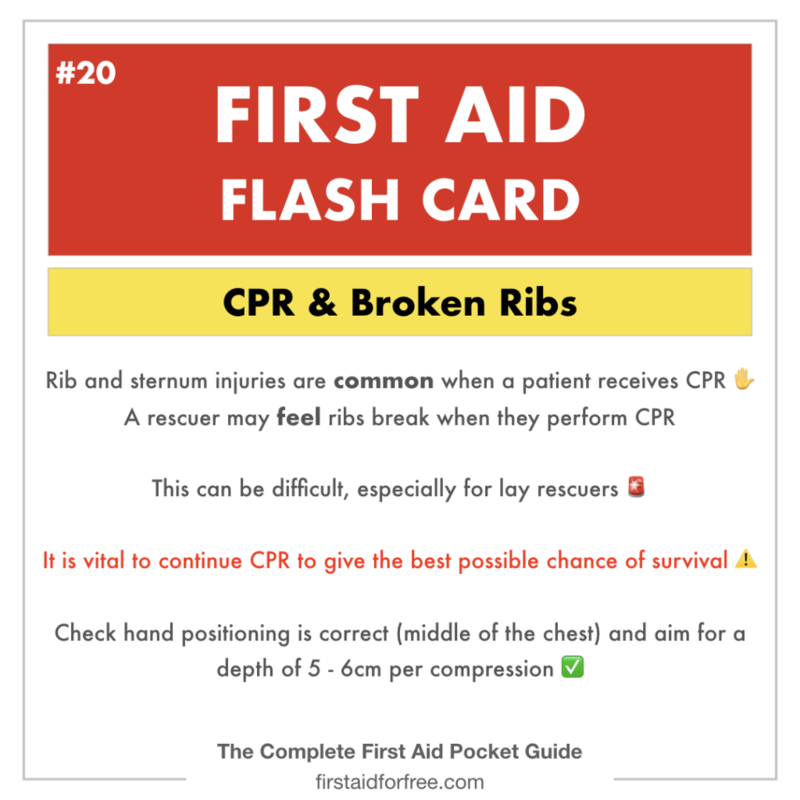 Our First Aid Flashcards highlight essential first aid facts and conditions and are a great tool to use when teaching first aid & CPR. 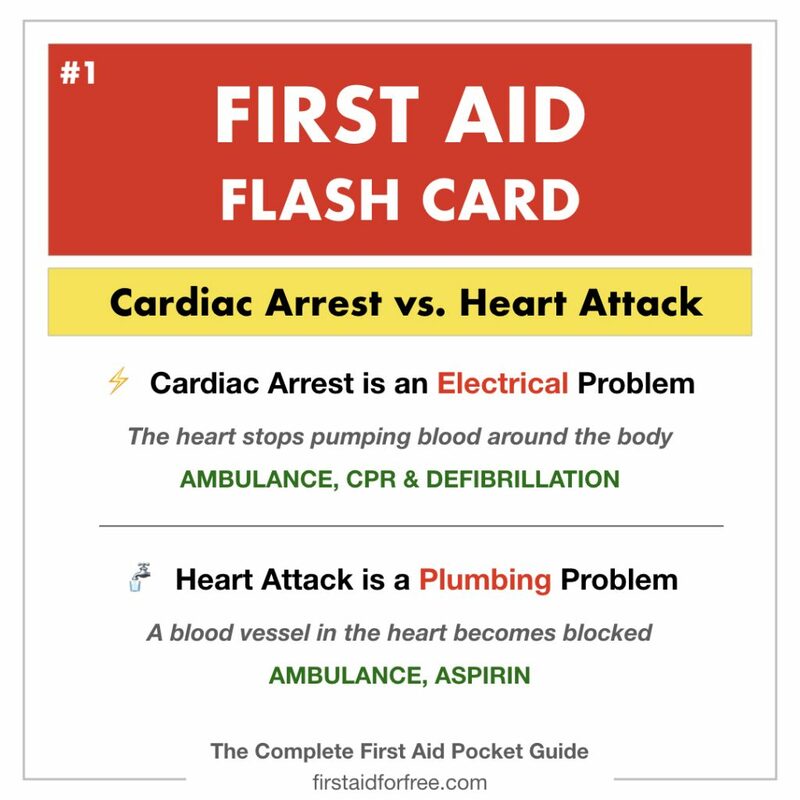 These cards are free to download and use. 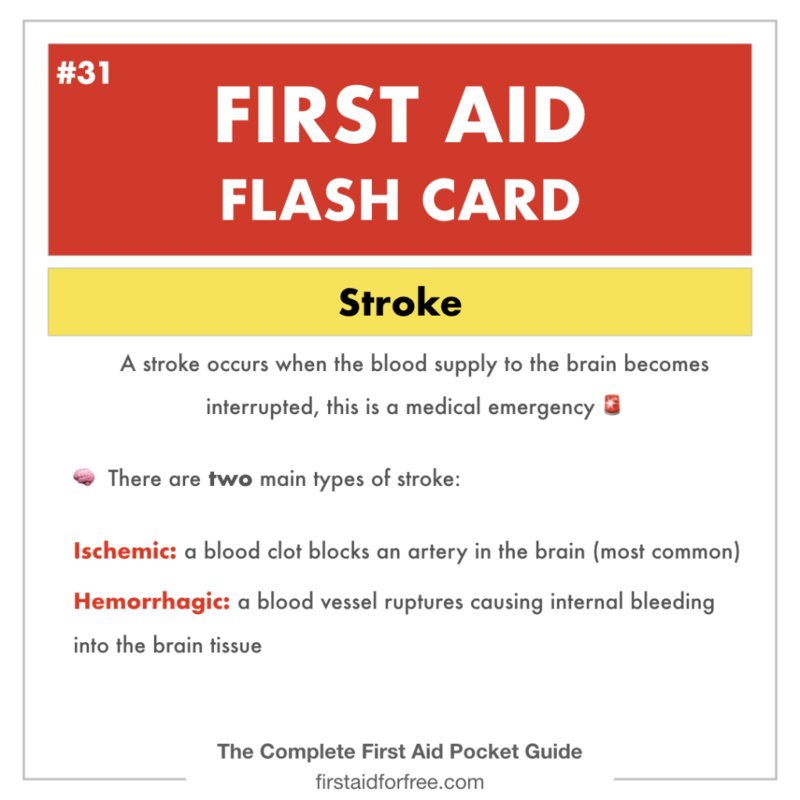 To download a flashcard, click the image to be taken to the attachment page where you can download a high-quality version. 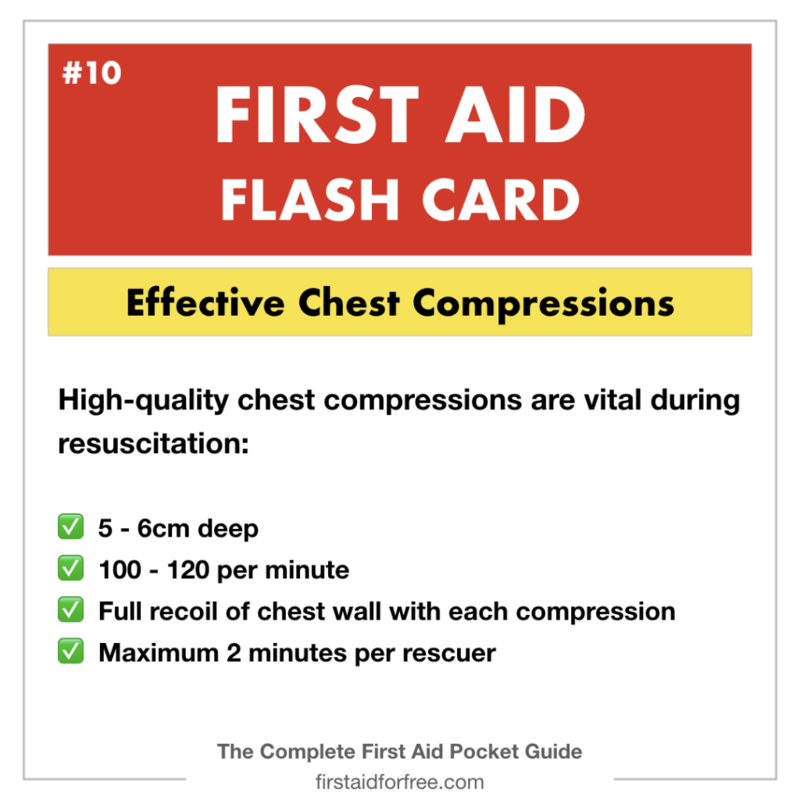 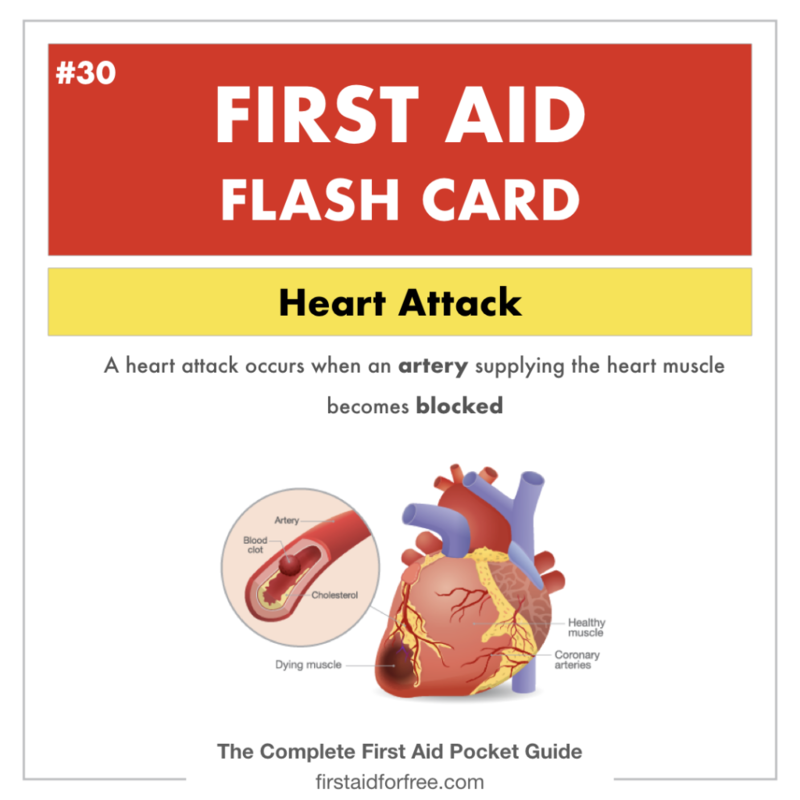 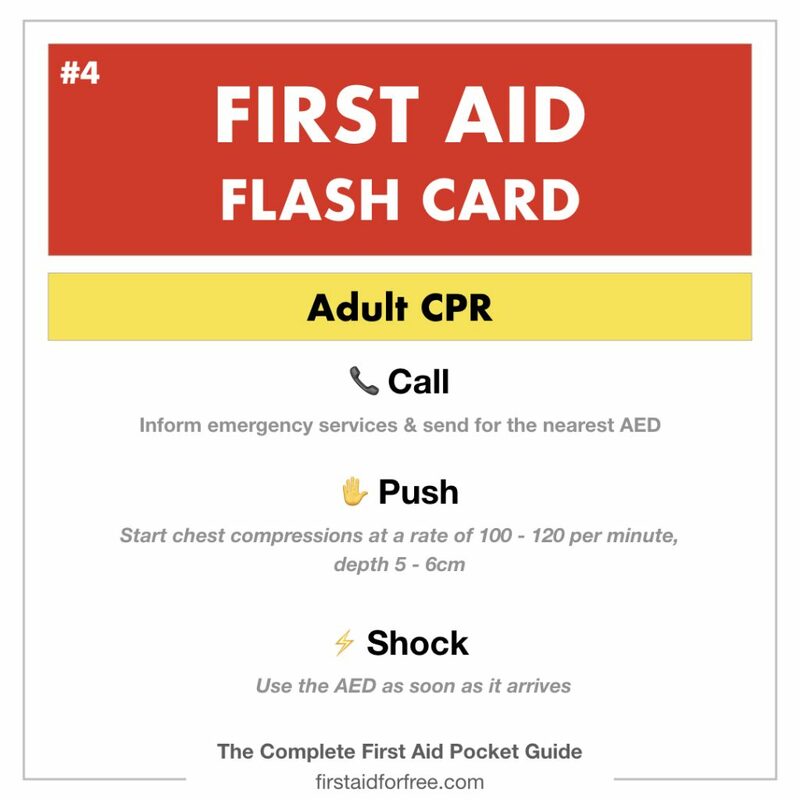 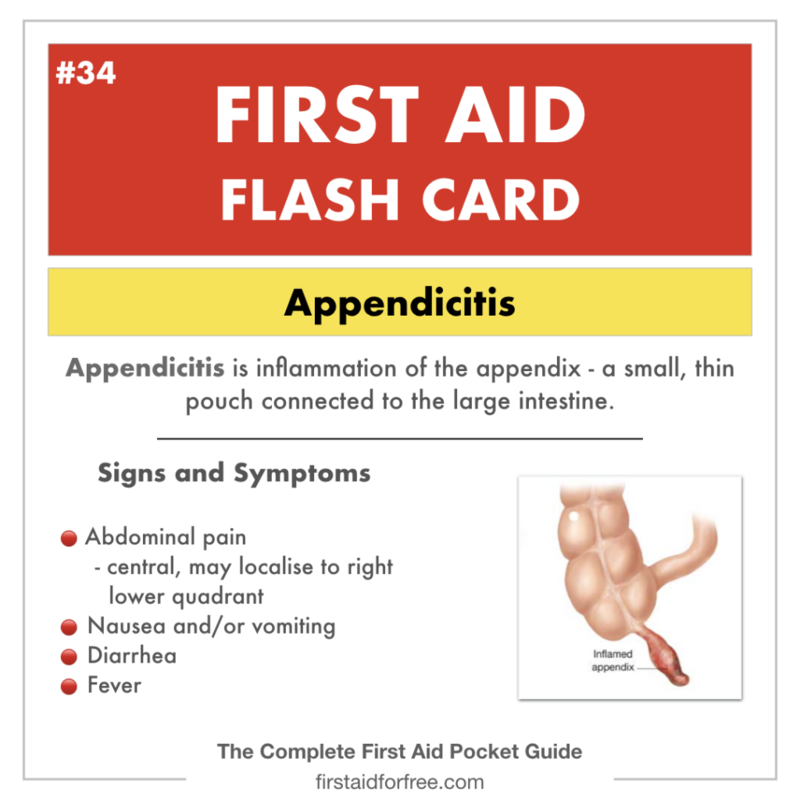 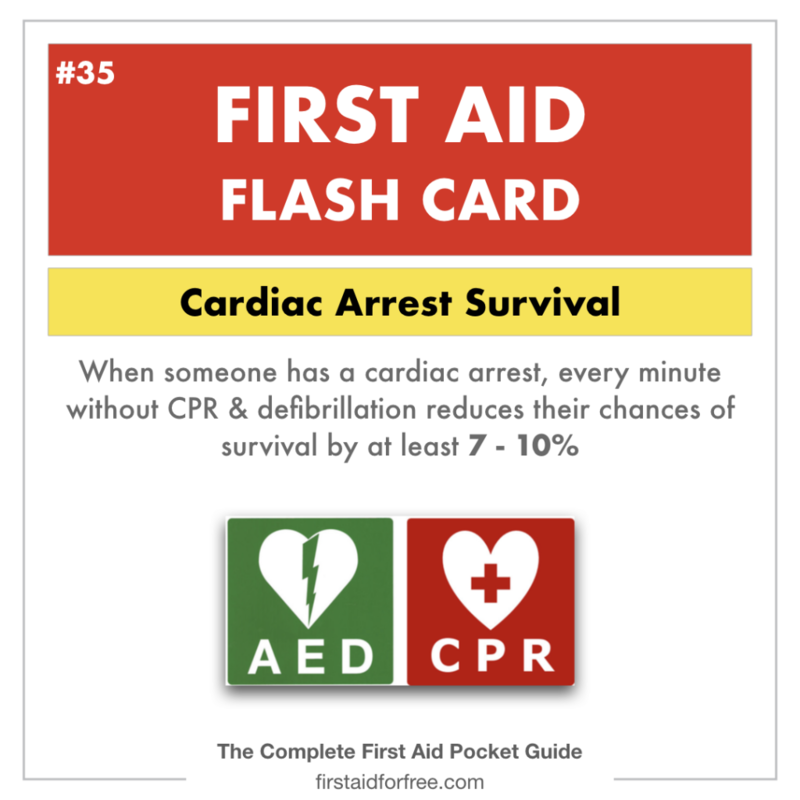 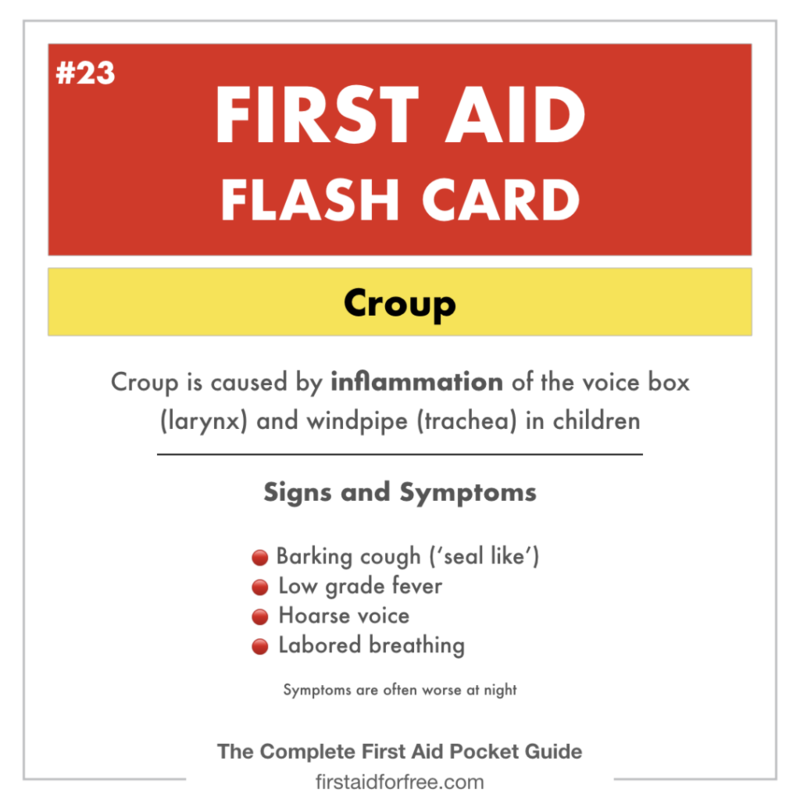 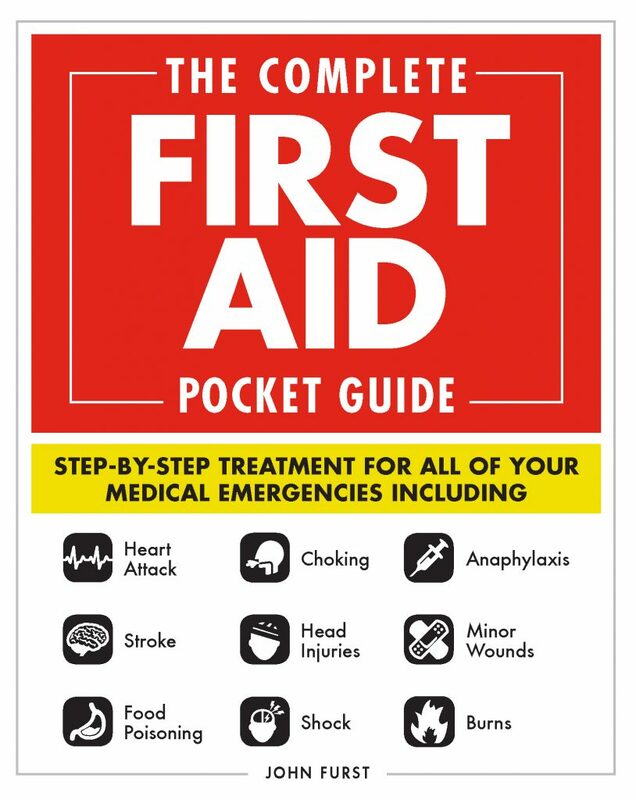 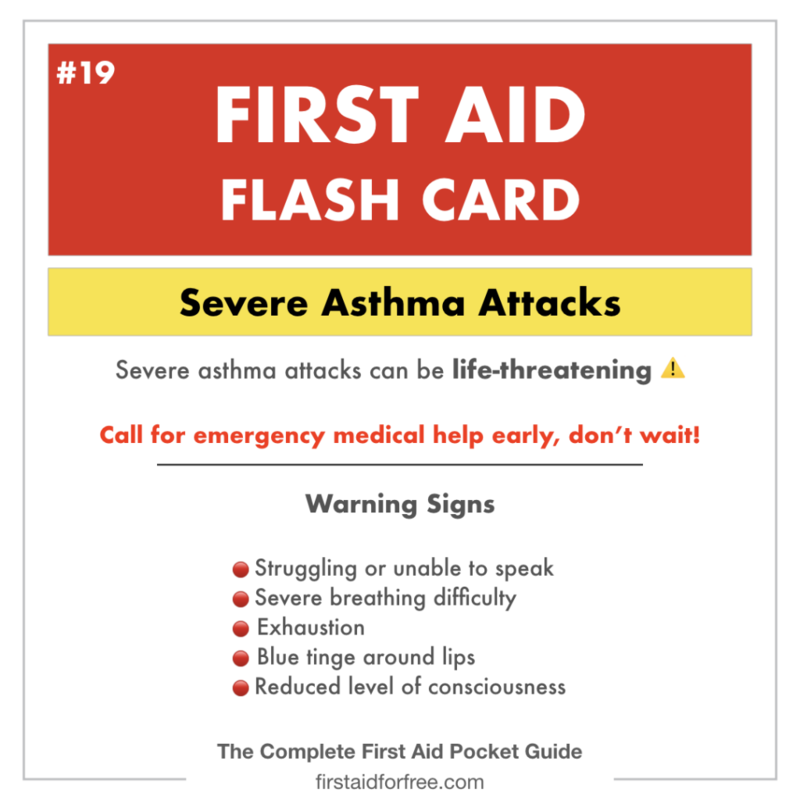 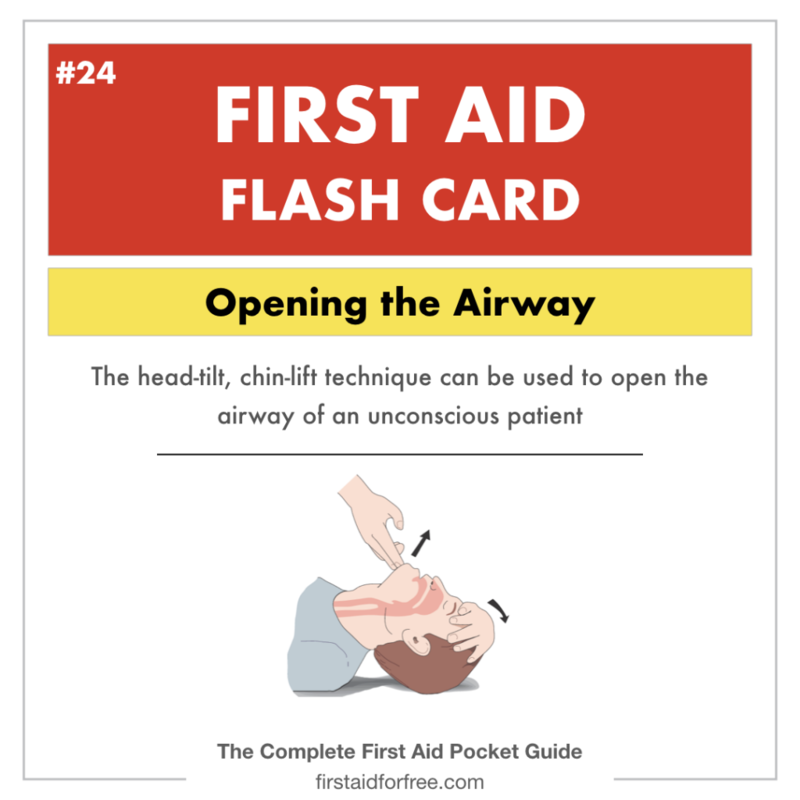 These first aid flashcards have been developed in conjunction with our new book – The Complete First Aid Pocket Guide. 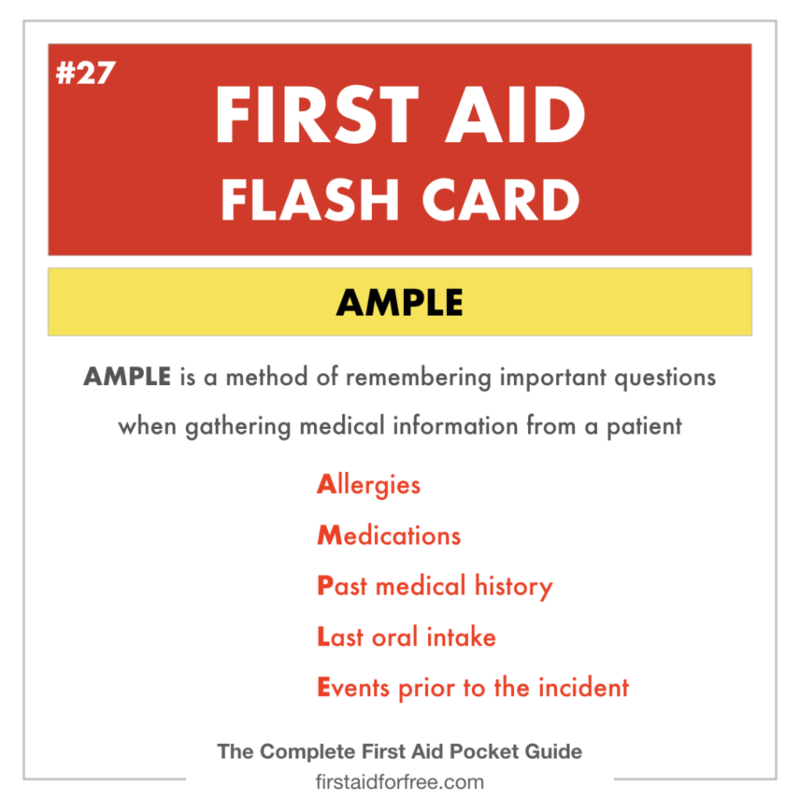 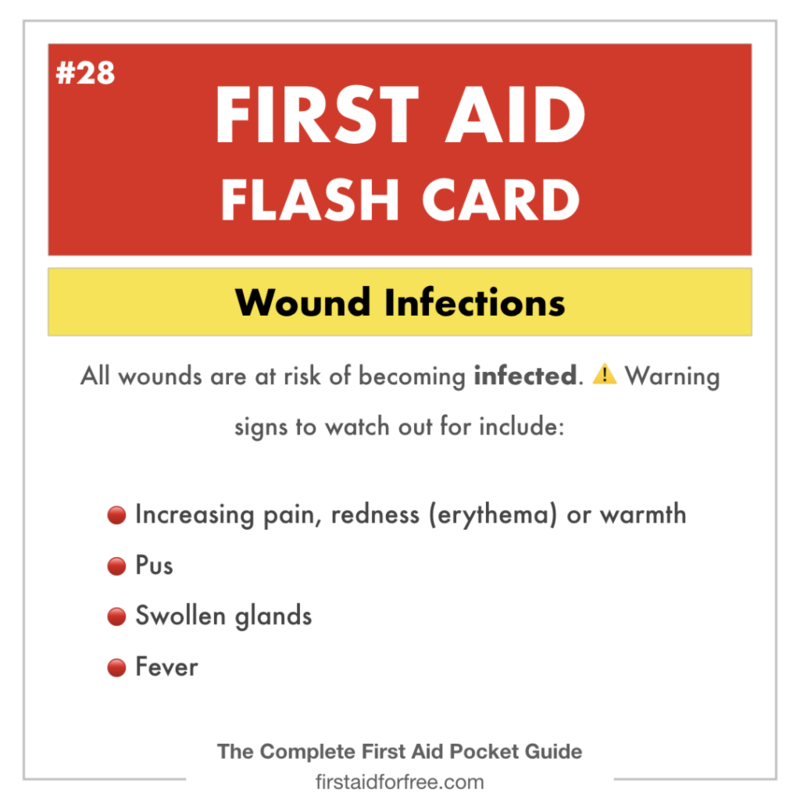 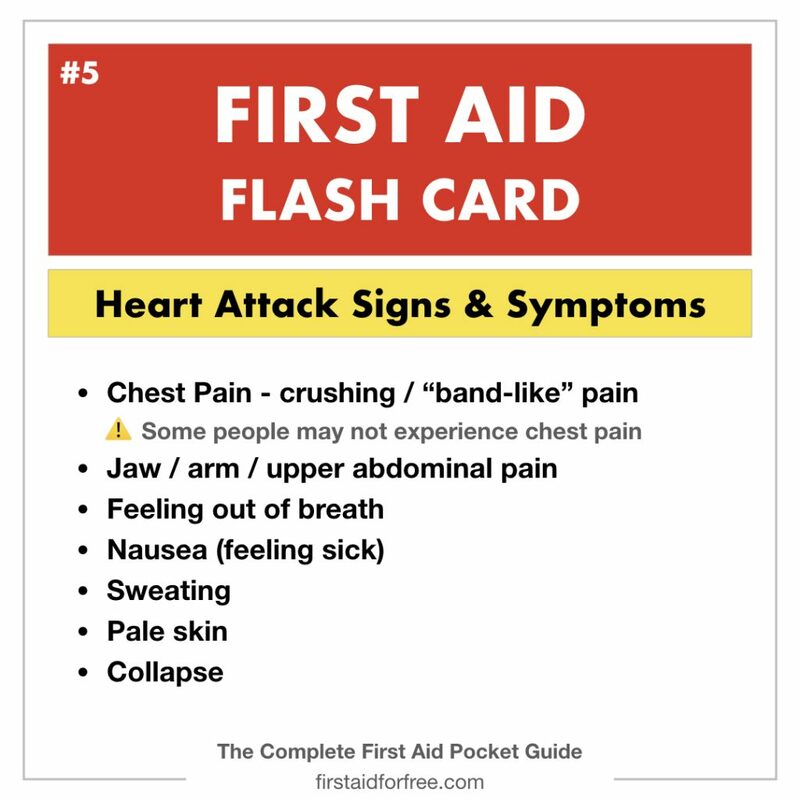 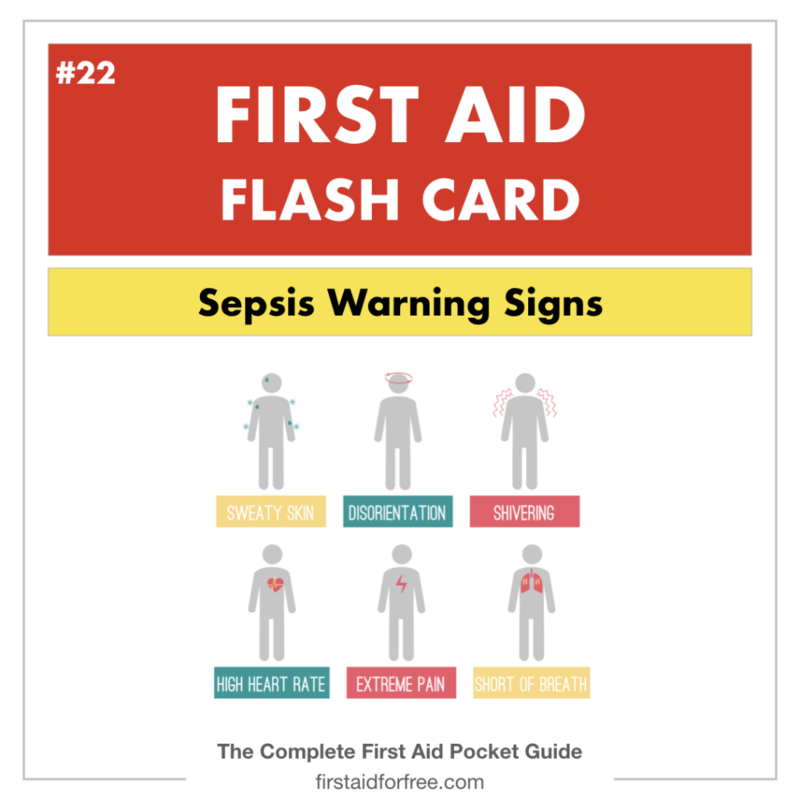 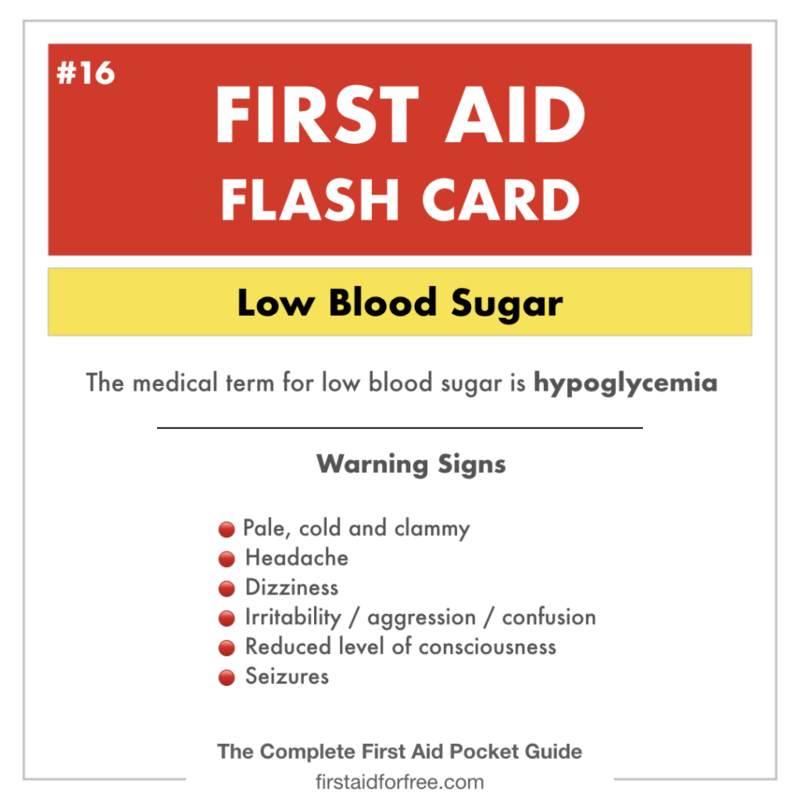 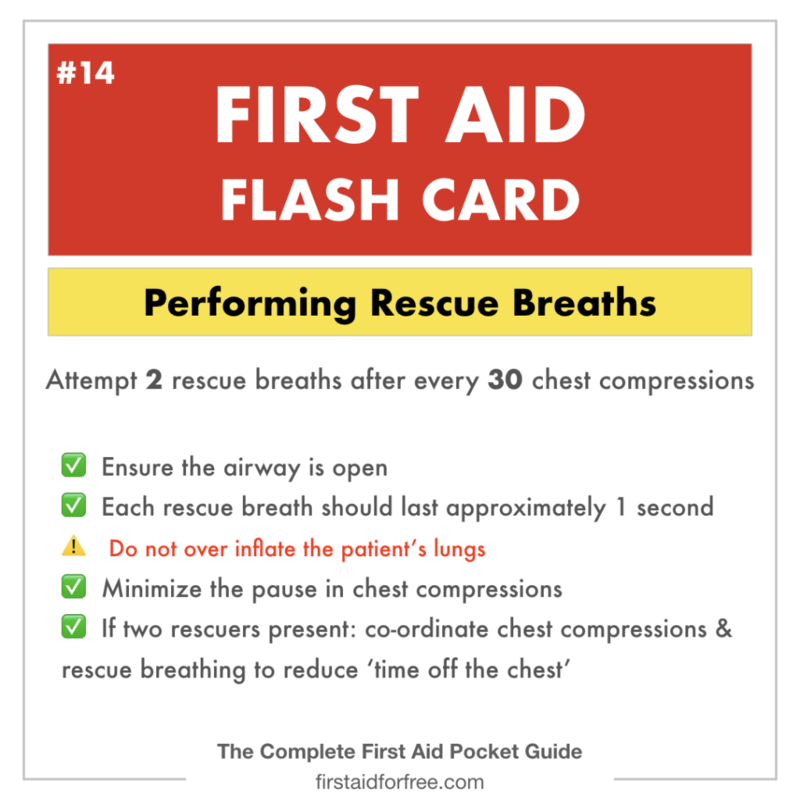 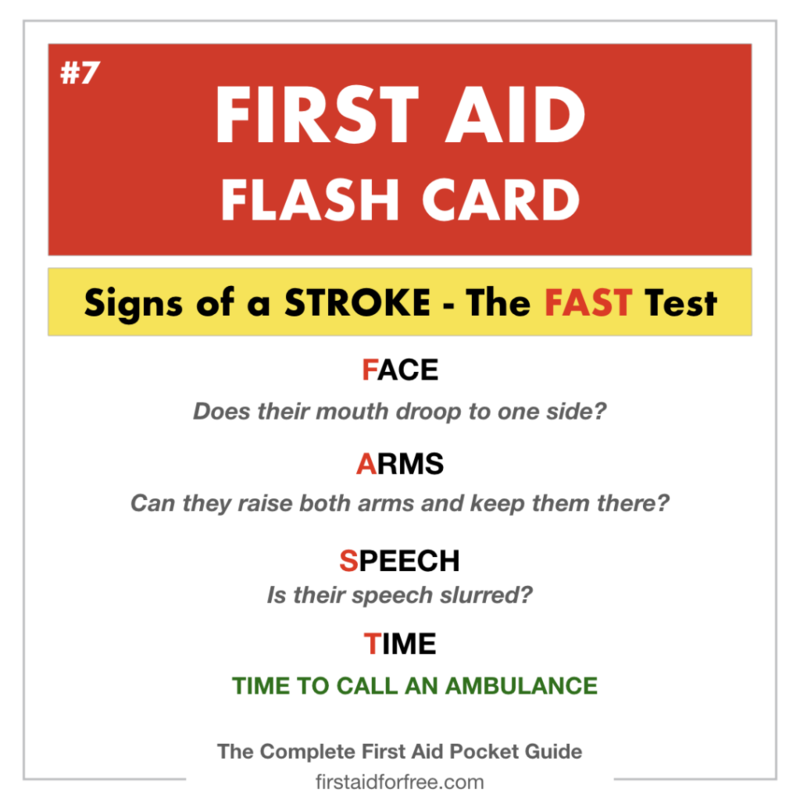 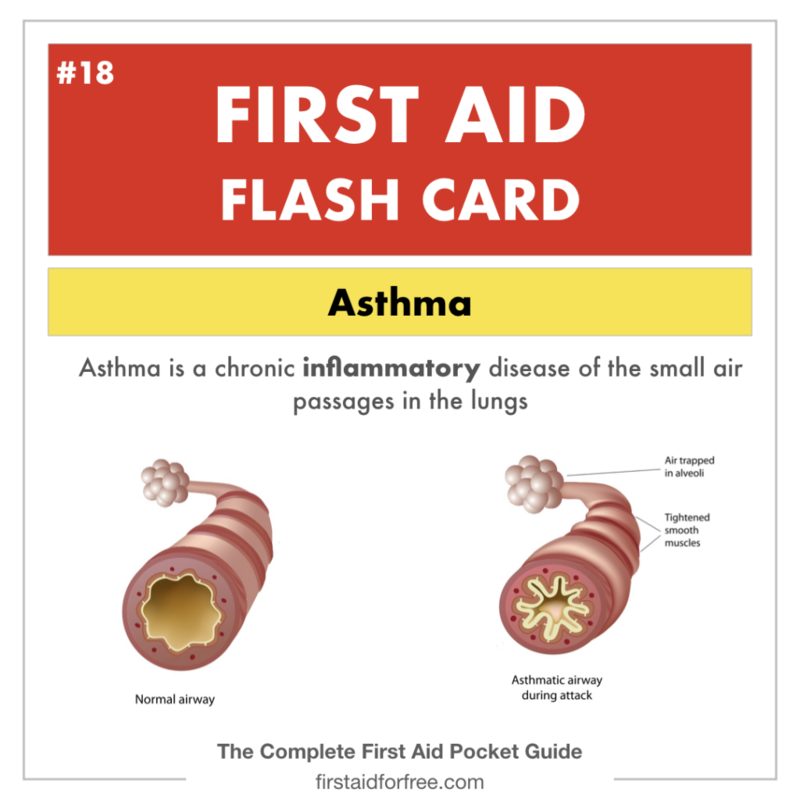 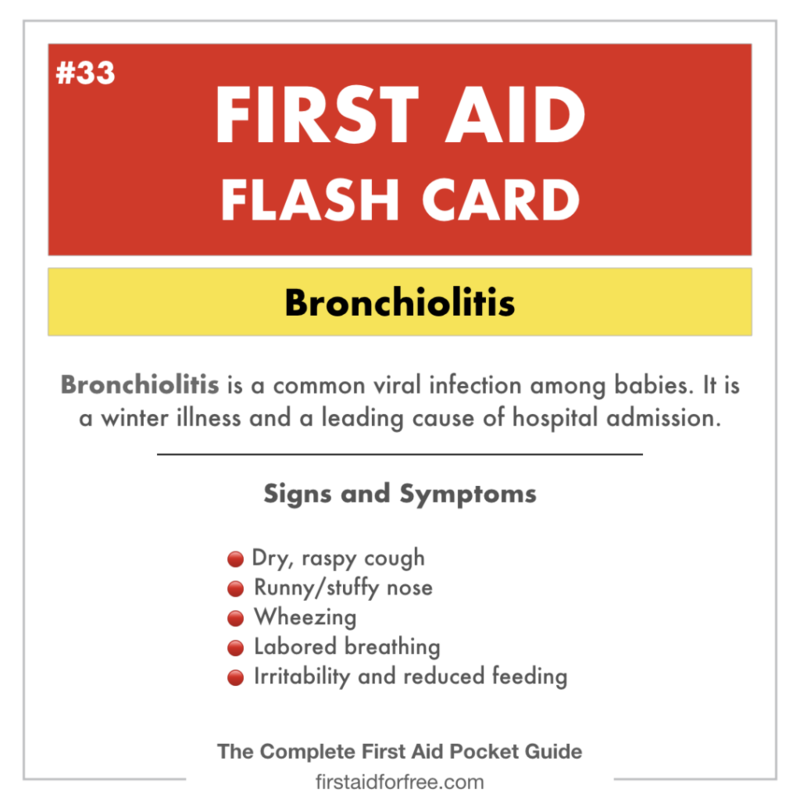 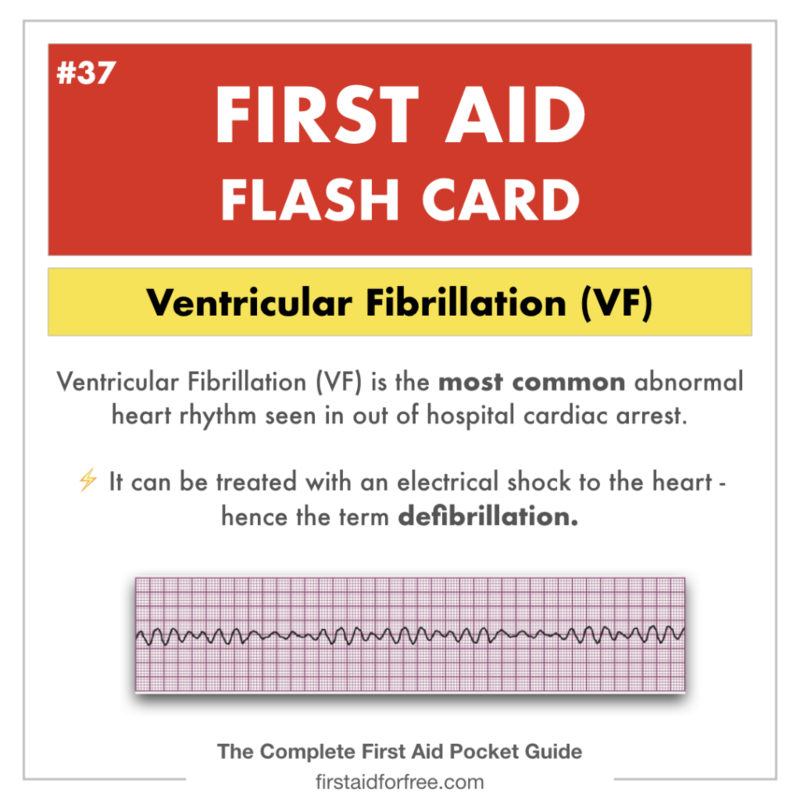 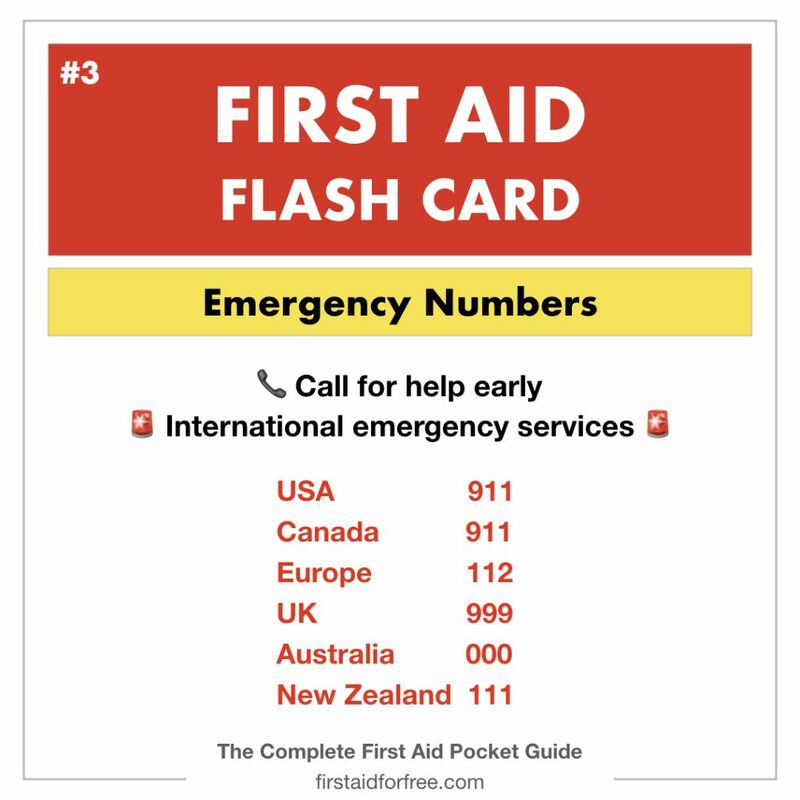 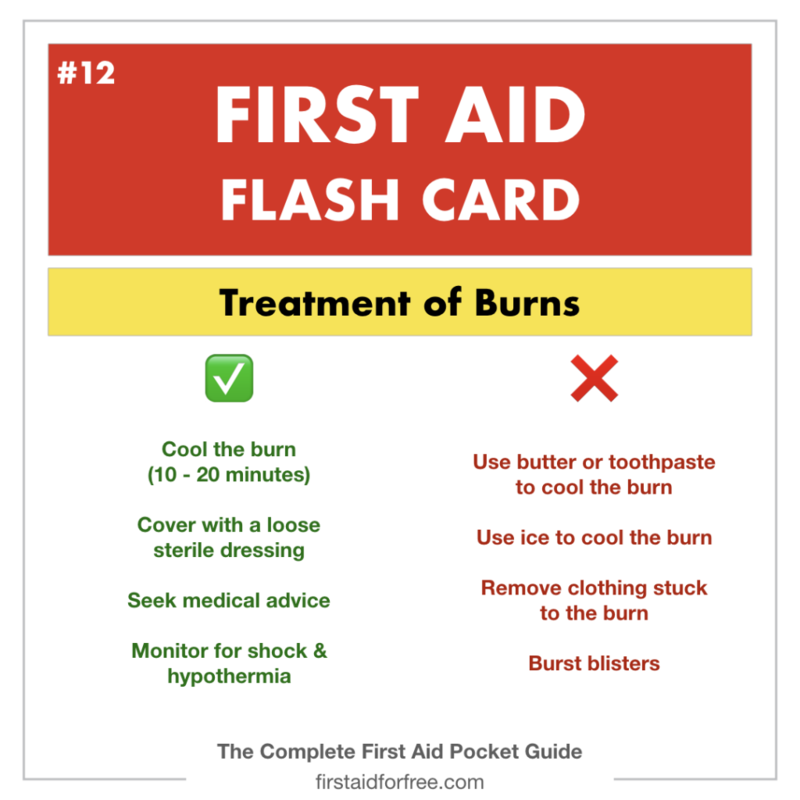 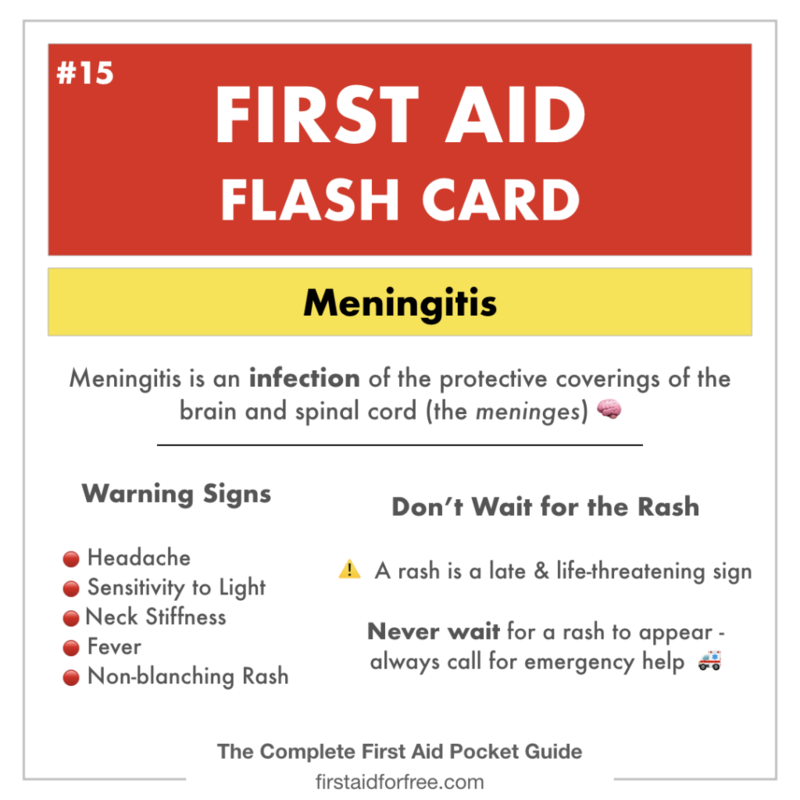 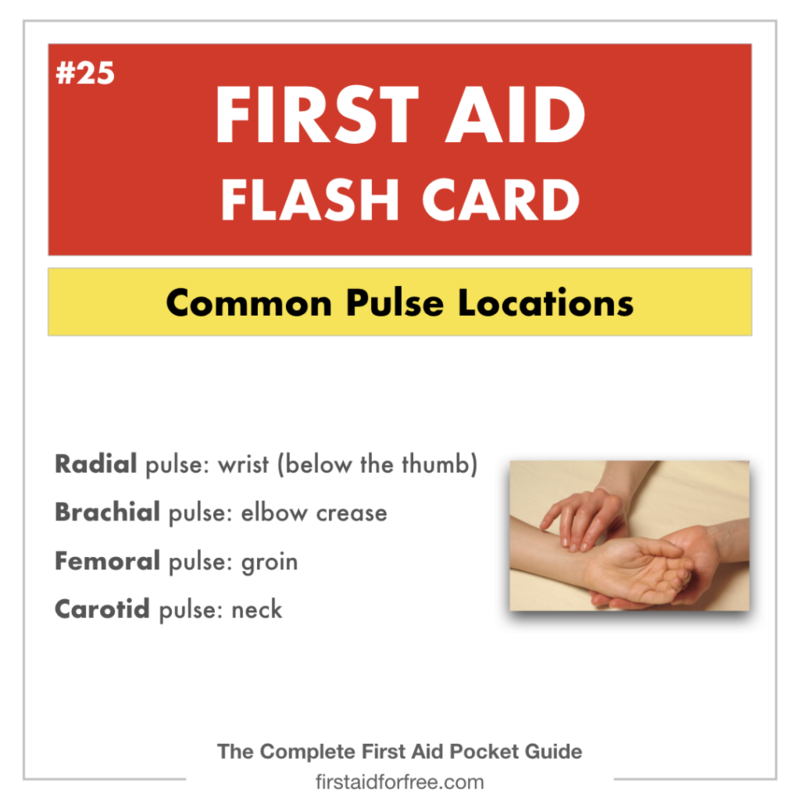 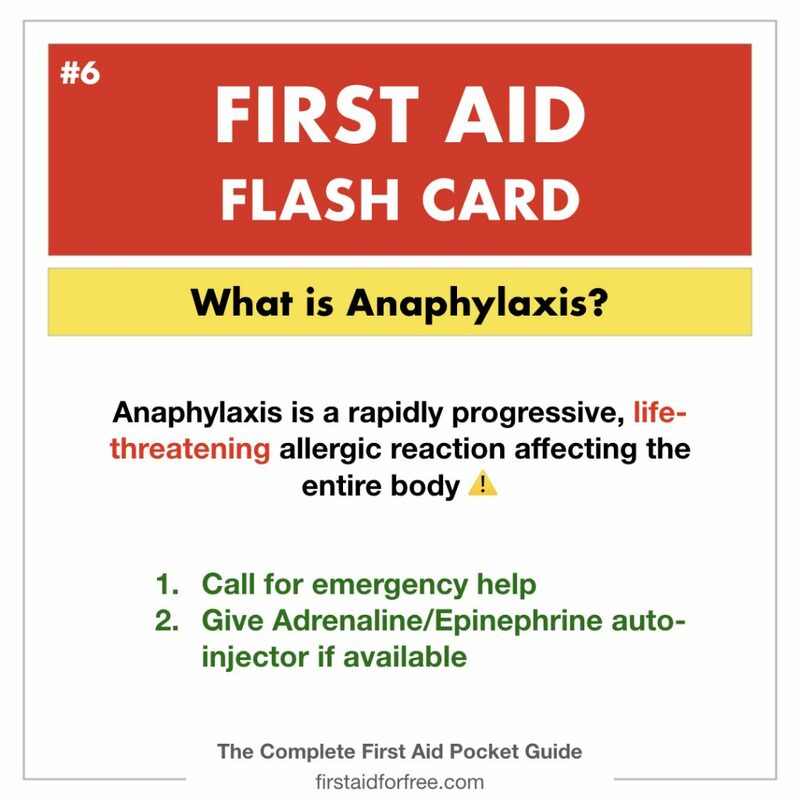 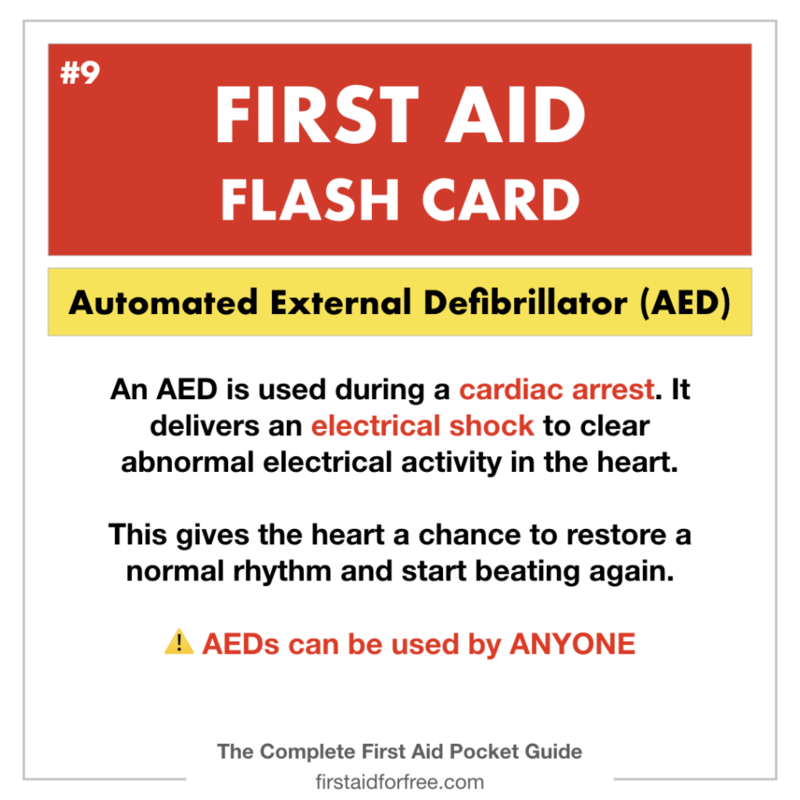 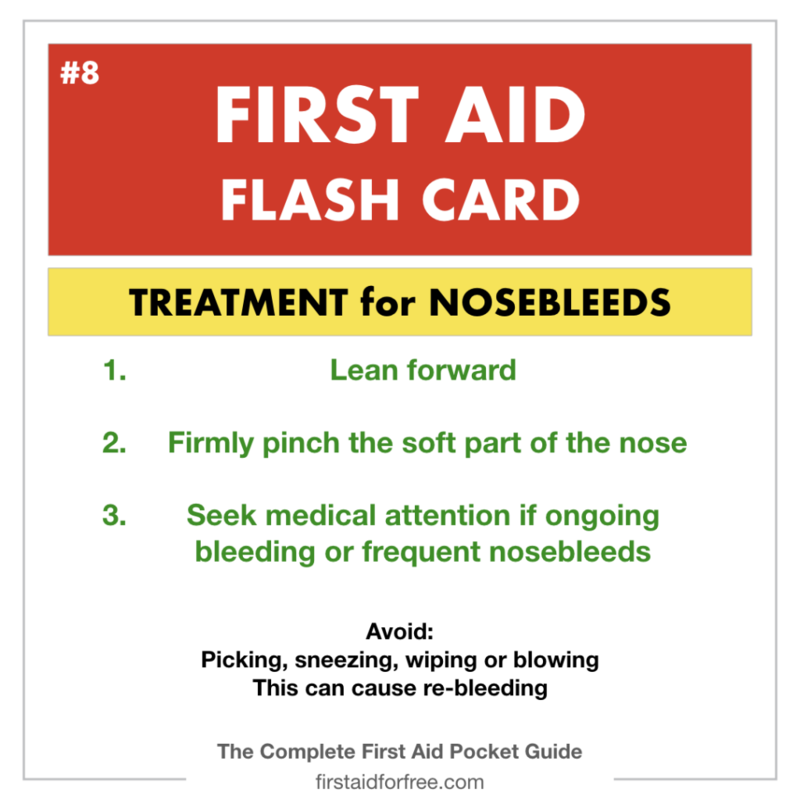 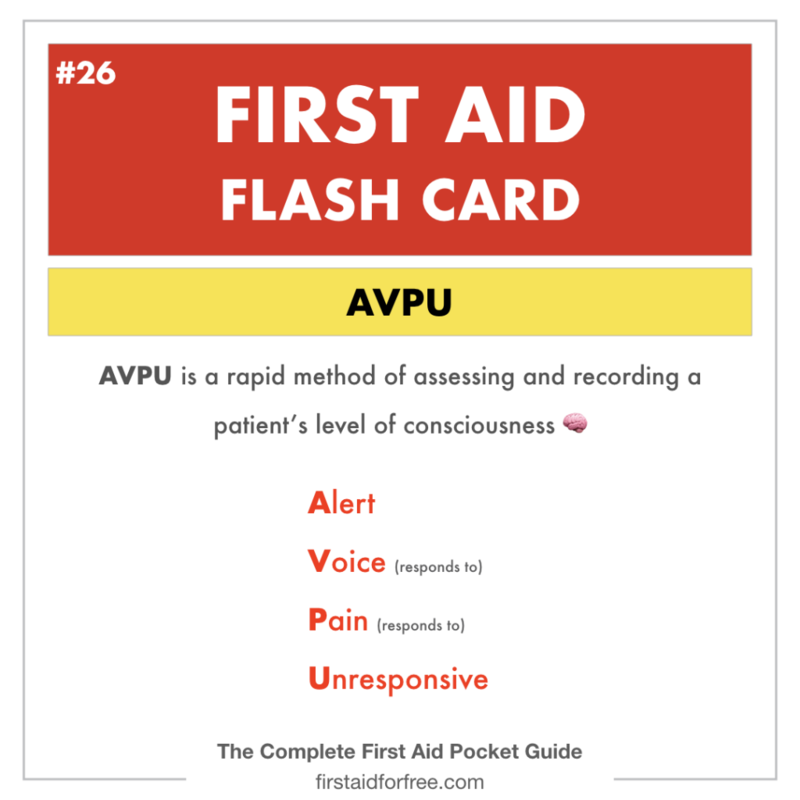 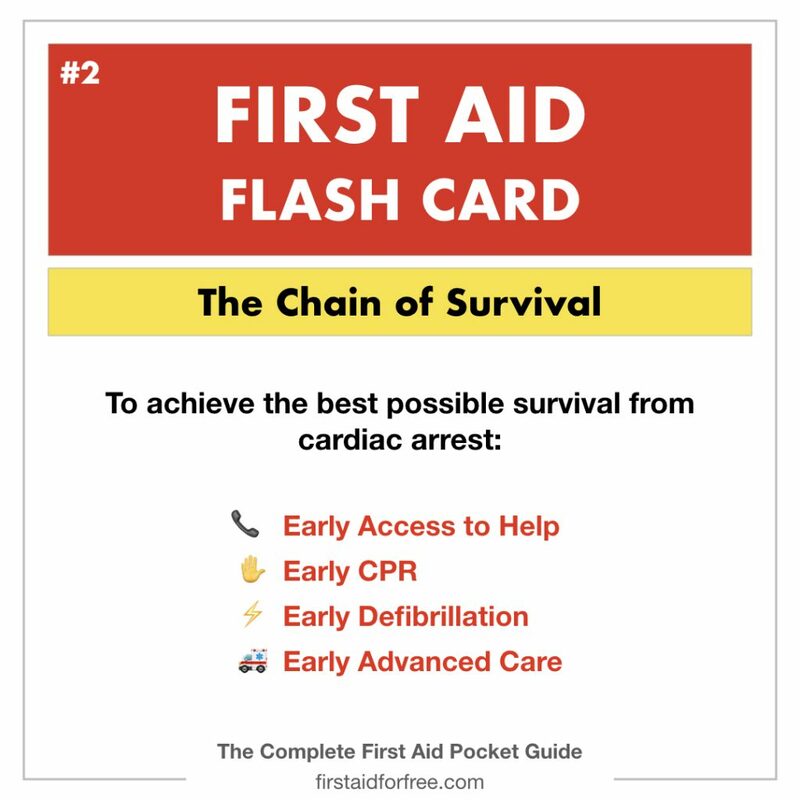 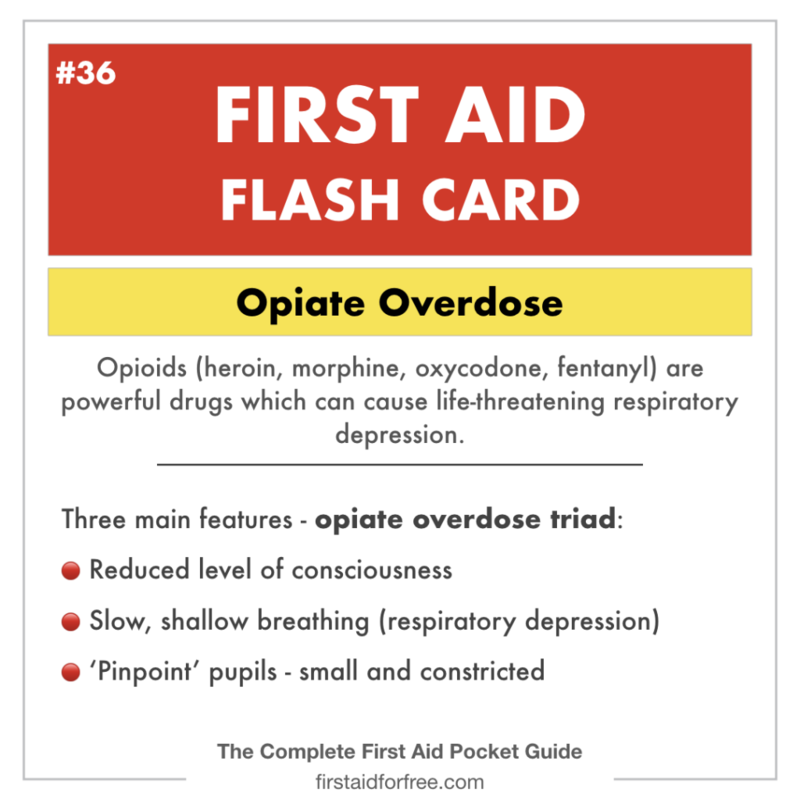 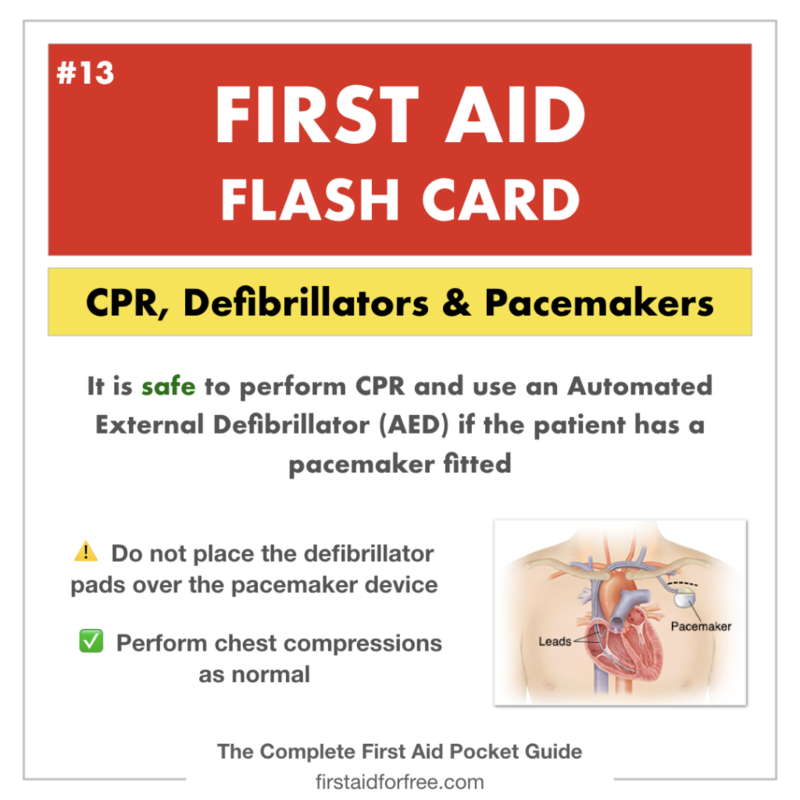 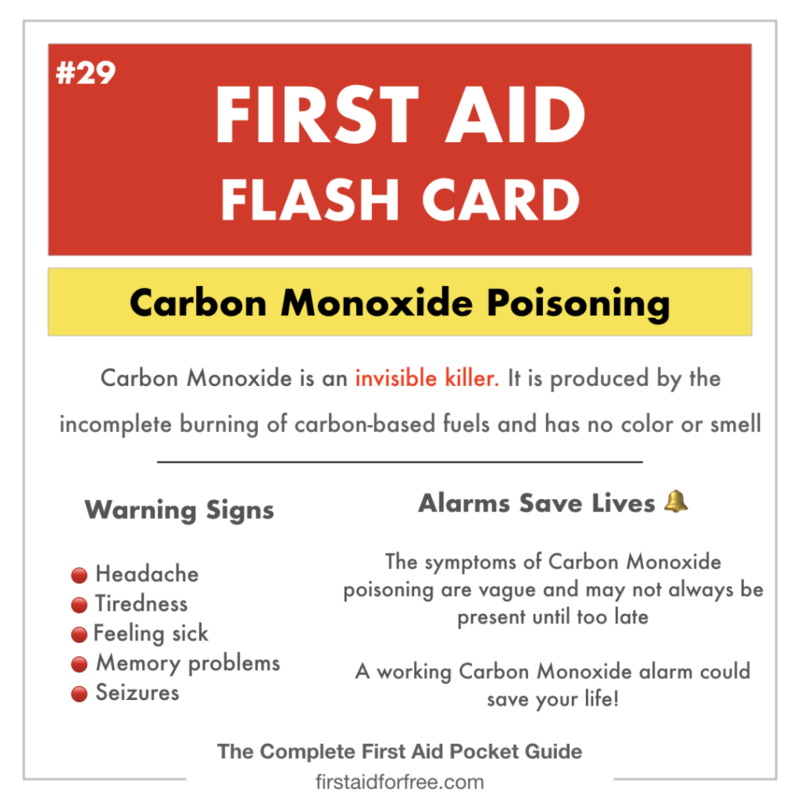 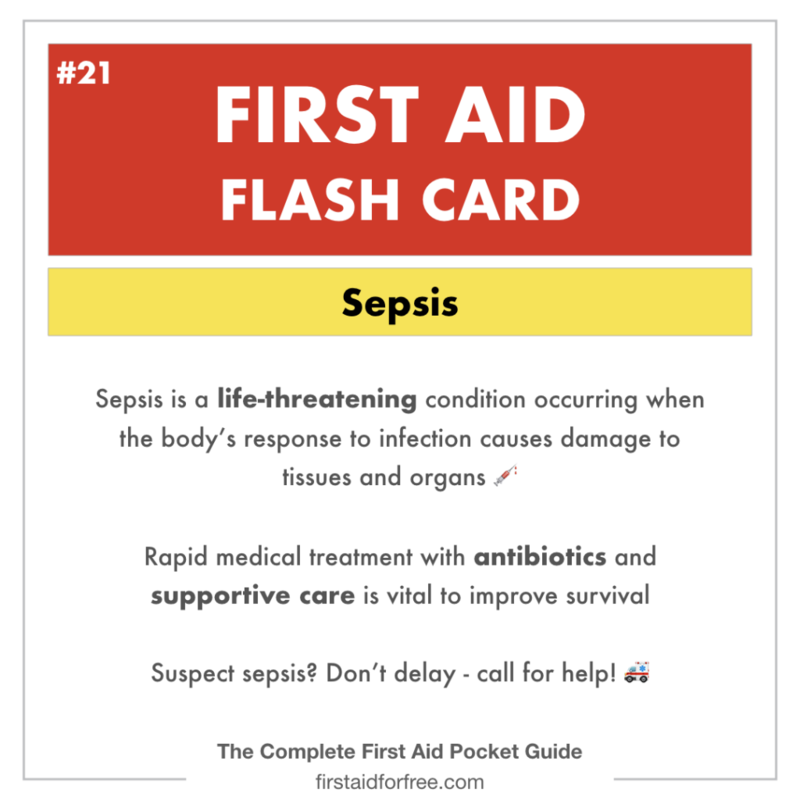 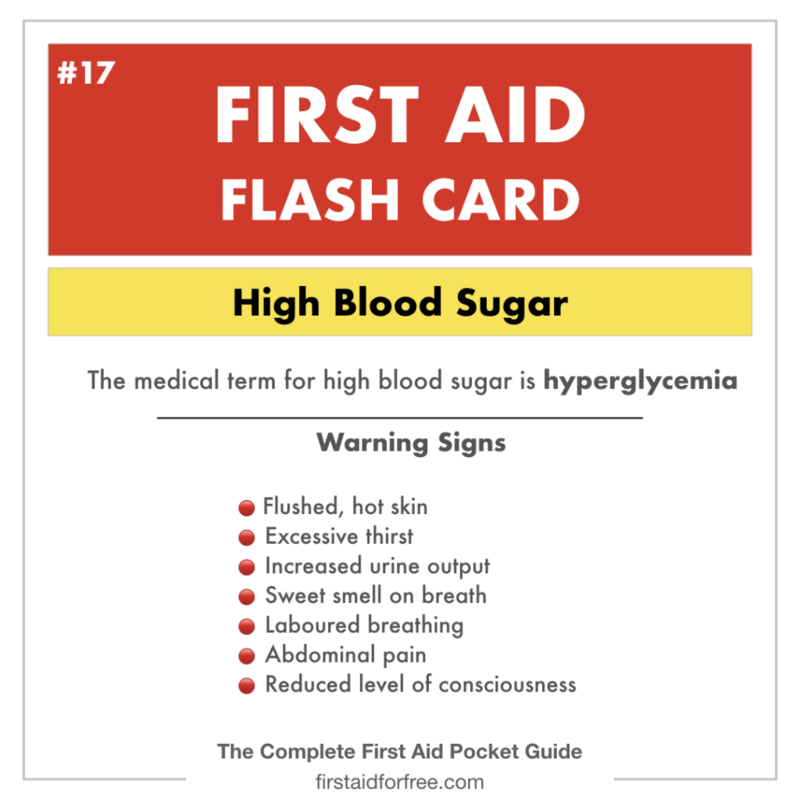 Please leave a comment if you have found these flashcards useful, or if you have any suggestions for future first aid flashcards.